Are you planning for a church occasion and need help? Is it a church speech,a letter for an occasion,vote of thanks,goodwill message or which material do you need? We make sure that you are ready for the occasion. Find every sample you need to guide and every material that is ready to be downloaded. You only need to relax and we shall deliver. Plan with us and you will never regret. We have given samples all over the place within this site..
Download the material you need and modify slightly to fit your unique situation and there you are. If the material you need is not available don't hesitate to contact us immediately and we shall deliver. Our work is to deliver what you need. We guide and help you from the beginning to the end when you need help to prepare for the occasion in church such as church anniversary occasion, church appreciation,Celebration events such as Easter holidays etc. Take advantage of our writing guide that you can download and sit down to follow keenly. We have been serving Christian church members from around the world, find out what are the most questions asked and the answers they got. At Church Pastor Guide we have a church resource with over 300 occasional speeches,church letters and many more for first time speakers,writers etc. Being asked to give a church speech can be a daunting task if you have never attempted before or if it is your first time. Not only you don't know how to begin and leave a lone expressing yourself before a church congregation or group of worshipers. You'll also need to overcome the fear of speaking before people,if you have never done it before! But never fear ....I'm hear to help you! My name is Agnes and I'm the Chair lady in one of our church ministries. First time being a chair lady and first time to deliver a speech. The occasion is to welcome guests to our dinner function in conjunction with our women's league 50th Golden Jubilee Anniversary. I'm getting so nervous as the day draws closer. Appreciate if you can help me. would appreciate your help with this matter. Thank you. This is the reason we exist and you don't need to worry any more. You can find us anytime,anywhere you need us. If this is your first time you have been asked or tasked to prepare and give a speech in church. You know the toughest thing in writing church occasion speeches?Knowing where to begin. There is not shortage of great writing advice out there, you will find lots of it. What you can't find is the great advice and at the same time great examples to show you how to write and deliver an occasion church speech. We absolutely make it easy to understand. We have assumed that you don't have prior knowledge on writing any occasion church speech and this is your first time to do that. It's a step by step. Writing any church occasion speech is not a complex exercise but a step by step process that can be taught and be followed.We have made it easier here,that you will get free samples that can guide and help you as you prepare for the occasion in the church. I have designed this website to be your "to go" resource which will help you from the beginning to the end, just look at it as your guide. 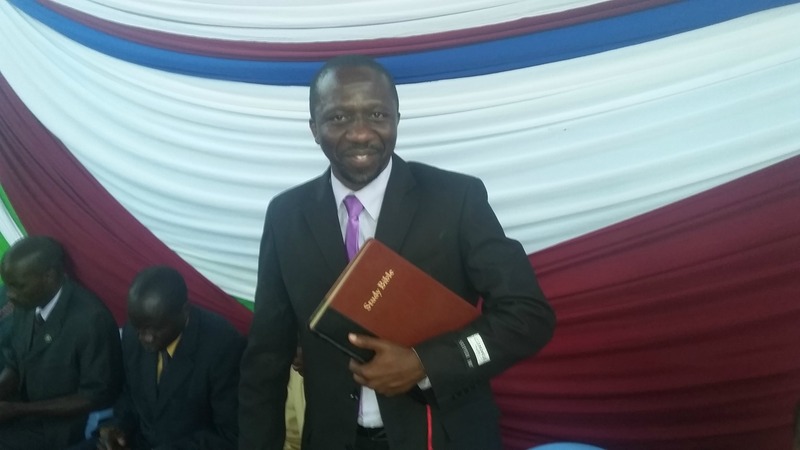 Church Pastor Guide is dedicated to providing church members who is their first time to deliver a speech with an easy way of getting a ready to use speech as well as step by step in writing a speech from the scratch. 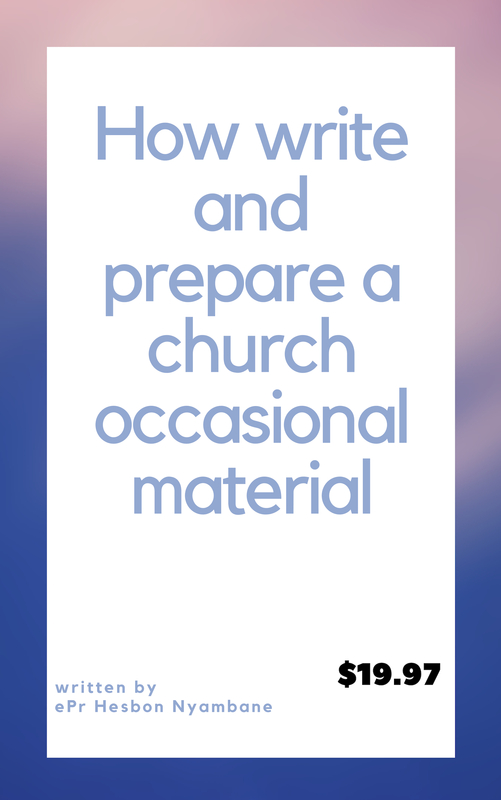 Note: There is also a guide that you can download and get detailed step by step guidance on how to write and deliver a great speech during an occasion in the church. You can download it here, it only cost you 27.95 dollars but will save you a lot. You can also contact us and we help you to write a speech,just follow this link and you give us your details and information. There rest of the site now is full of sample speech,fee free to go through it now. We know that maybe you might be having the same case and you need help. That is what made us to have this Ministry, Church pastor guide a ministry of help, We are here for you and others like you because it is their first time to give a speech in church and don't know how to go about it and even don't have a sample. 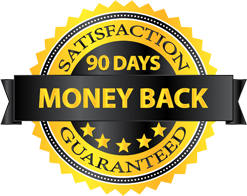 We welcome you to our pages where we address the need that is affecting majority in the world who want a site that shows them how to address and give a speech in church during any occasion together with free samples. We have given you quick examples to help you at this hour and which can also guide and inspire you to write a speech too. If you don't have time, you can contact us by filling the form below so that we can help you to write one for the occasion in the church. Here is the church pastor guide form to contact us. If you still have time and want to pick just a sample speech for the occasion and use it then we have several examples across this site and they will be of great help. How much time do you spend worrying on what to say before a congregation? when invited to introduce a guest or provide a closing remark in the church. Many people do because of phobia and this is in anyone even to the accomplished speakers in the world. But you can find solace in a written speech that you can customize to fit the occasion. 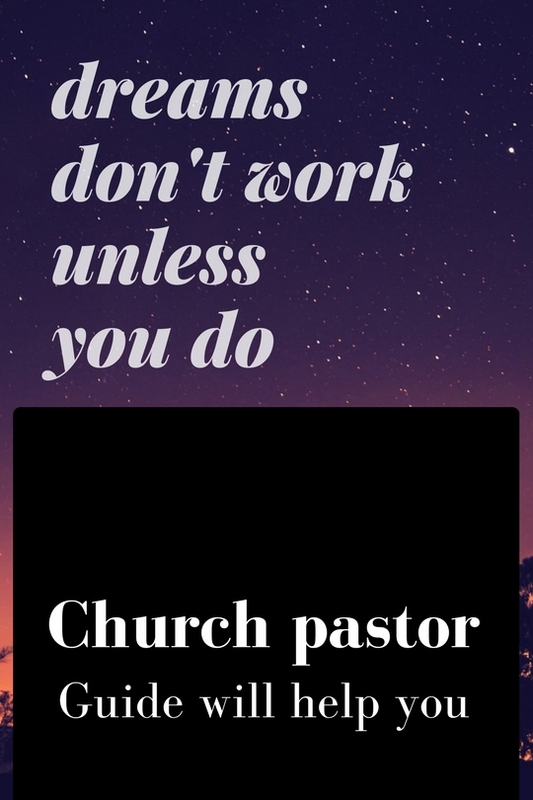 Church Pastor guide is coming to you to help minimize worrying and also save you time that you need to do other things that are important in your life. Making people who are congregating to feel at home and part and parcel of you is not easy. But with our guidance and the modified messages you will get here. You are sure that church members and guests are going to be warmed towards the service and more so make them want to come regularly because your church will be unique. There is a special page full of downloads that fits your church. It is an exclusive page which is not meant for everyone. 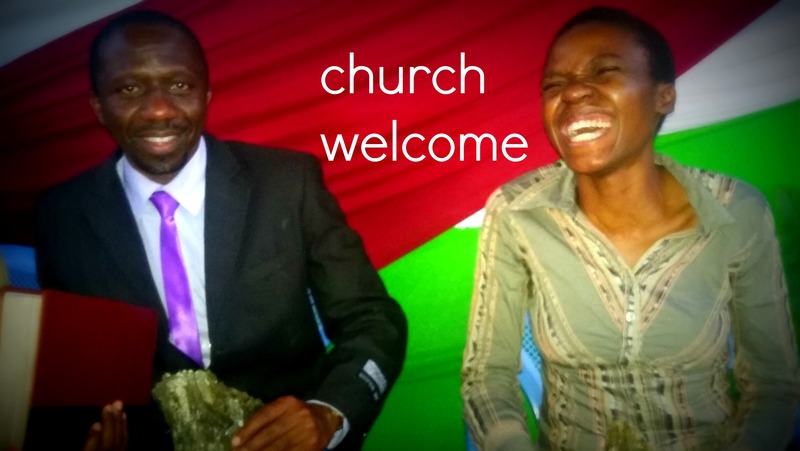 In this page you will find modified welcome and other ready to use materials for your church. As you already know,our work is to make everything easier for you and save that precious time you need to do other things. Producing this materials for the churches is our work and we keep on updating the page with the latest materials for the church. Save the page for your own use. 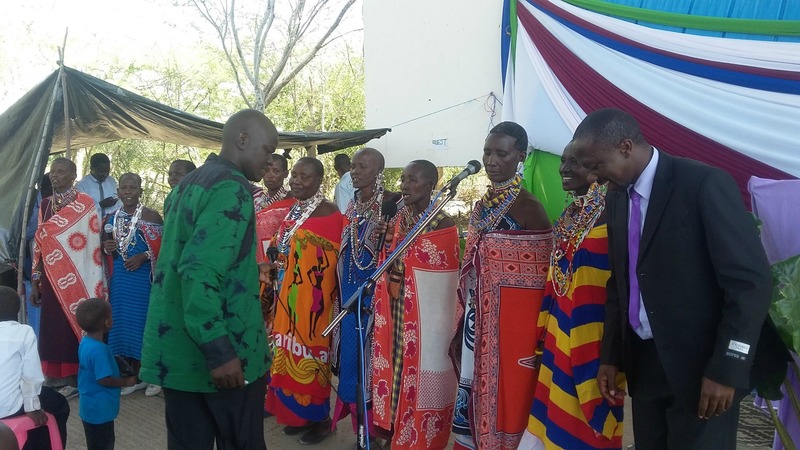 The secret to giving a great speech or welcome address in the church lies in finding a speech that moves church members and visitors who have come to grace the occasion into tears. Do you understand what this entire means? You want the event to be remembered well by everybody in the years coming before the next anniversary or occasion. Most people are bewildered where to start and where to find the welcome speech or address that they need. Worry any longer because it is possible now to get what you want within seconds. We are working round the clock to make sure we bring to you the up to date speeches, poems, reading and address for an occasion in the church. Whether it is an appreciation or anniversary you have in the church. We avail all that you need. preparing to give welcome speech in the church,Nairobi Kenya.